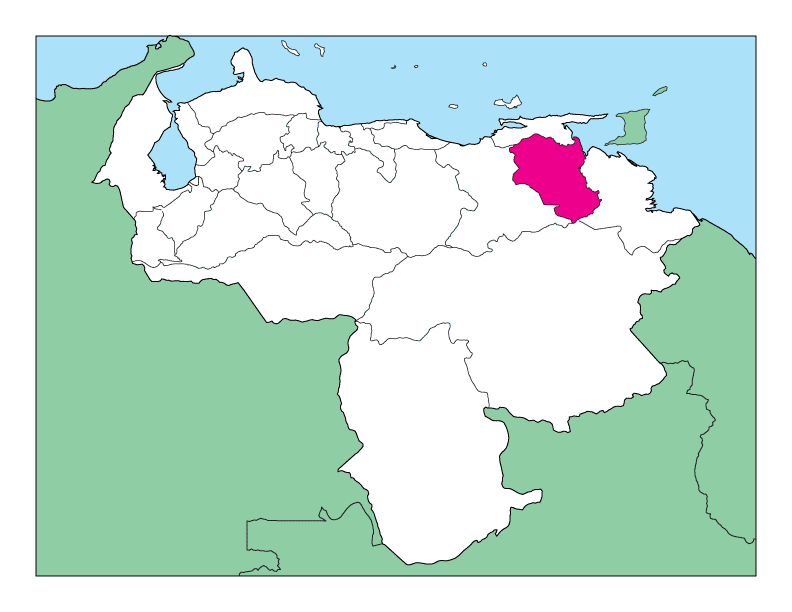 In the province of Monagas in Venezuela , 20th century, a unit of capacity: the volume occupied by yuca (cassava) with a mass of 50 kilograms (approximately 110 pounds av.). Technical Conversion Factors…, 1972, page 346. Last revised: 26 May 2011.